EllisDon continued its support as a premier sponsor at the fourth annual Tour of Alberta presented by ATB Financial. 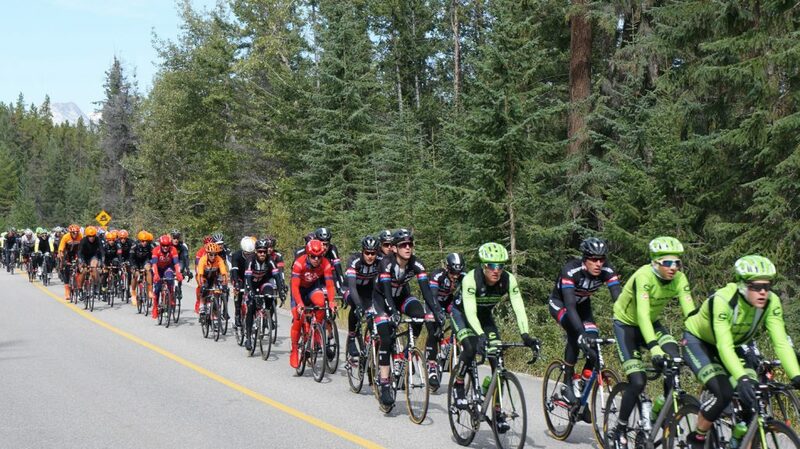 The Tour of Alberta is a five-day stage race, with approximately 120 of the world’s best cyclists racing across Alberta’s beautiful urban and rural landscape. This event, which wrapped up yesterday, is the first and highest ranked professional road cycling stage race in Canada, having quickly gained popularity with an international viewership of 47 million just last year. “At EllisDon we value our employees, their families and how they live in the community. We are very passionate about the Tour of Alberta as a world class sporting event, a health and fitness promoter and an outdoor race that is just plain fun to be at. Get on your bike!,” says Michael Kazda, VP & Area Manager. In addition to seeing some of the top cyclists compete, event goers enjoyed a festival filled with live entertainment, interactive vendors, local food varieties and fun activities at each start and finish location. Throughout the event, cyclists were awarded various jerseys based on their performance at each stage of the race. This year EllisDon presented the EllisDon Sprint Points Jersey daily, to the cyclist who has accumulated the most points in intermediate sprints and at various stages of the race. The Tour of Alberta took place September 1-5, 2016.